e-CAM30_CUMI0330_MOD is a high performance, small form factor, 3.4 MP pluggable Low Light Camera Module with S-Mount lens holder. It is based on AR0330 - a 3.4MP CMOS Image sensor from ON Semiconductor®. It has a dedicated, high-performance Image Signal Processor chip (ISP) on-board that performs the entire Auto functions (Auto White Balance, Auto Exposure control) in addition to complete image signal processing pipeline that provides best-in-class images, videos and the optional MJPEG compressions. 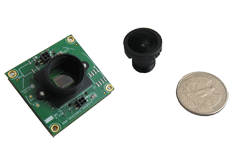 Customers who own platforms that support USB 3.0 and are interested in evaluating the 3.4 mega pixel USB camera module, can directly buy the See3CAM_CU30 from e-con Systems. Customers can order See3CAM_CU30 with/without lens. e-CAM30_CUMI0330_MOD camera solution with a direct interface on Ankaa. e-CAM30_CUMI0330_MOD camera solution with a direct interface on Meissa-I. e-CAM30_CUMI0330_MOD camera solution with a direct interface on Propus. The MIPI Camera daughter card (e-CAM30_CUTX1) can be bought by customers choosing to evaluate the e-CAM30_CUMI0330_MOD camera solution with a direct interface on the NVIDIA® Jetson TX1/TX2 developer kit. The MIPI Camera daughter card (e-CAM30_HEXCUTX2) can be bought by customers choosing to evaluate the e-CAM30_CUMI0330_MOD camera solution with a direct interface on the NVIDIA® Jetson TX2/TX1 developer kit. e-con Systems provides camera driver development, customization and porting services for e-CAM30_CUMI0330_MOD on any application platform as per customer requirements. 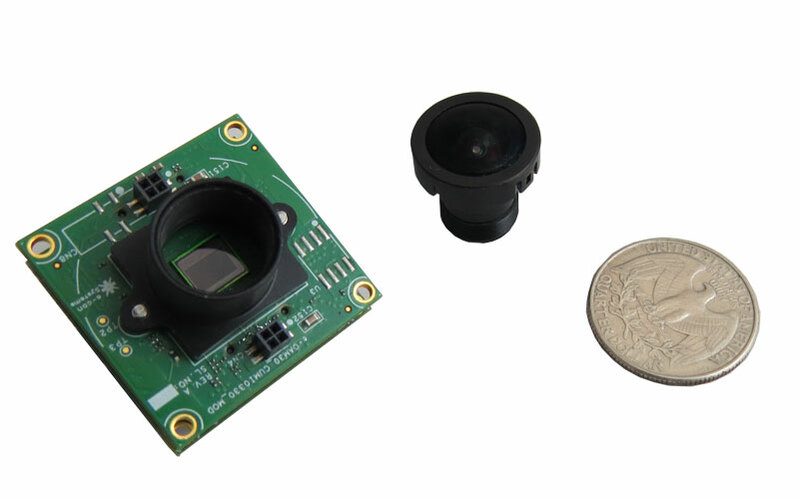 For any driver customization or porting services or for using this 3.4 MP camera with your application processor platform, please contact sales@e-consystems.com along with your requirements details.